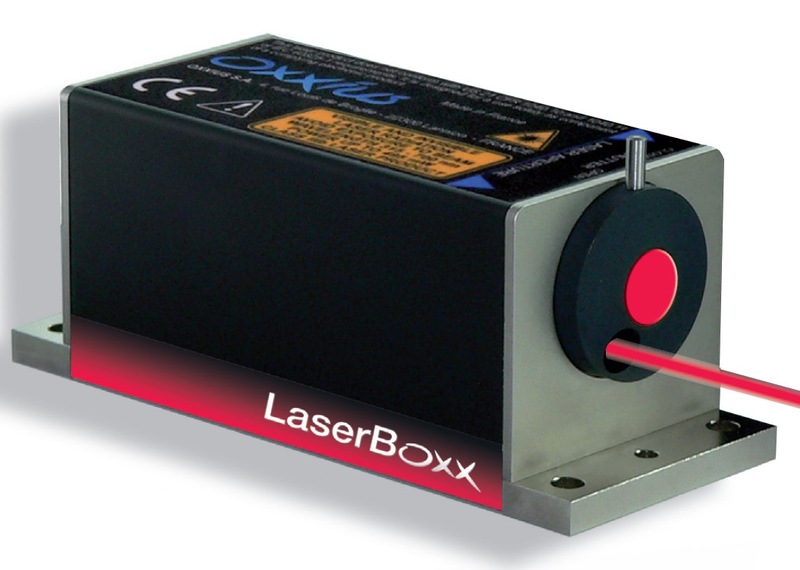 50mW Laser Modules (DPSS Laser and Laser Diode) with 50mW CW output power. 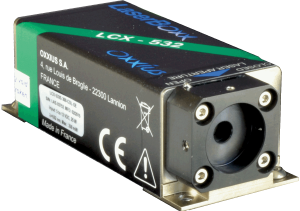 These CW Laser Modules emit 50mW of output power in a continuous wave (CW). 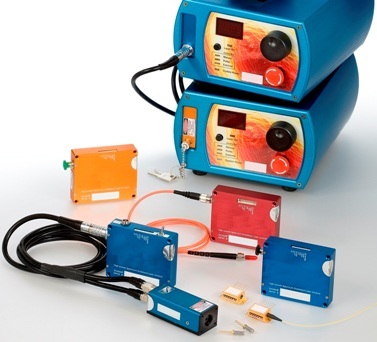 Lasers that designate 50mW of output power can be either CW (continuous wave) or pulsed lasers. 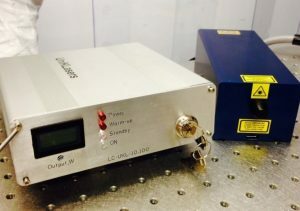 Pulsed Lasers with an output power defined in Watts or Milliwatts are usually defining the average power of the laser, not the peak power of the laser. The search filters to the left can allow you to better sort through the full range of 10mW lasers offered at RPMC to find the one which is best suited for your application, or you can talk to one of our laser experts today by calling 1-636-272-7227. If you have any questions or need more information about these 50mW laser diodes and modules, please contact us.